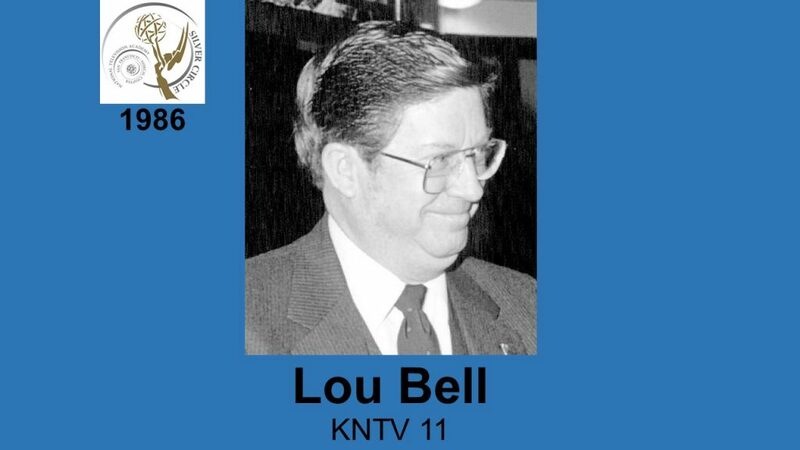 LOU BELL, KNTV, started his television career in Wichita . 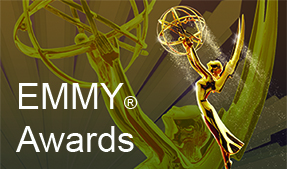 Today he recalls the days of live black and white TV-pre video-tape. Having mastered the ‘microchip’ world of engineering, Lou now serves as the Director of Engineering for KNTY, where he has been since 1958.